An Initiative to Promote a Culture of Happiness & Stress Free Living in the Workplace! Stress in the Work Place! 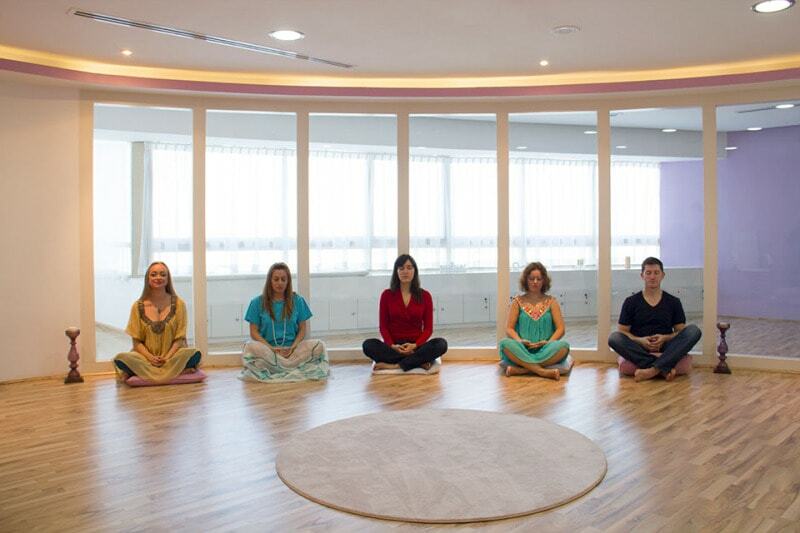 Illumination’s is a premiere center for training & development, with centers in Dubai and India. Our corporate wellness and employee engagement services build a foundation for a sustainable culture of success and happiness, by focusing on the individual’s inner (physical, mental and emotional) well-being in order to achieve optimal results in their performance not just in the workplace, but also in every area of their life! The goal is to tap into the power of the human potential by cultivating our innate talents and maximizing our inner resources to align the employee’s goals with the company’s vision. In today’s highly competitive corporate world, demanding jobs leave executives perpetually stressed. 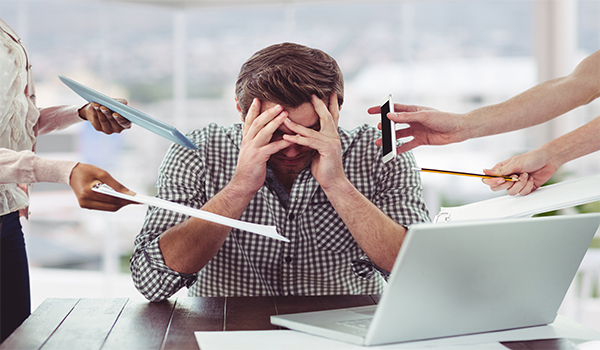 This results in poor performance, absenteeism and negative behavior, thereby forcing professionals to resort to unhealthy habits as a way of relief. This group of people is one, which is in maximum need of de-stressing therapies, and yet has no time to avail itself of these benefits. An increasing amount of study and research highlights the negative impact this can have on the company’s overall performance. 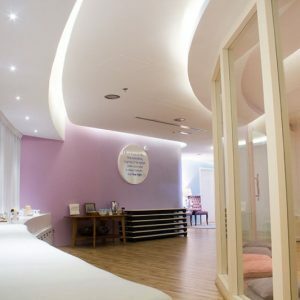 Based on our years of experience as an established brand of wellness and our contribution towards well-being initiatives for individuals, corporates and educational institutes, Illuminations has designed the most effective & comprehensive stress management solutions to resolve various factors and triggers that induce stress within and outside the workplace. Enhanced Leadership & Problem Solving Skills! 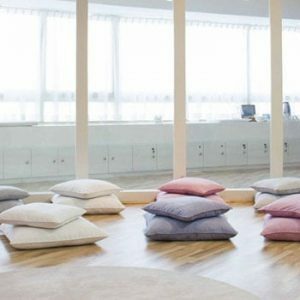 Promote a culture of health & wellness in the workplace by introducing weekly classes based on a powerful & scientifically proven set of practices in order to enhance productivity, promote deep relaxation and reduce stress! It is the key to unlocking your inner power and achieving success and happiness! 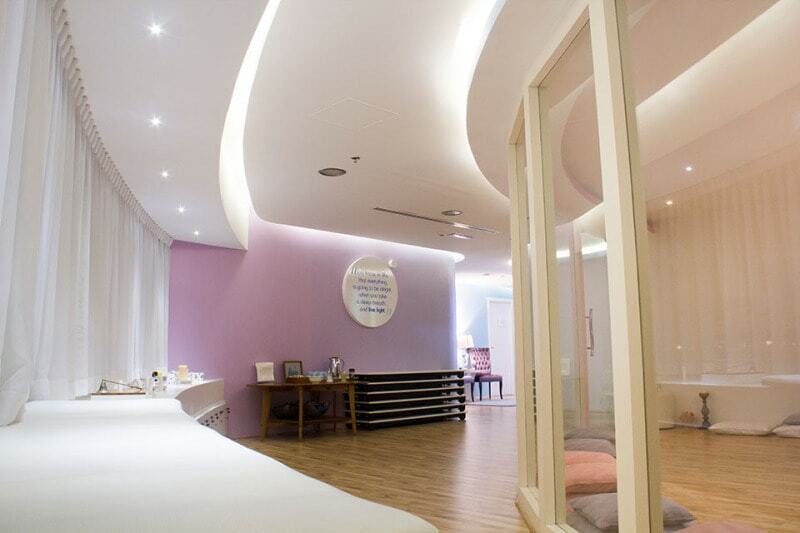 Ideally suited for the corporate professional, aiming to strive the ideal work-life-health balance. *Request Our Comprehensive Wellness Seminar Guide! Duration: These programs can be customized based on requirements and can be from 1 – 4 hours. 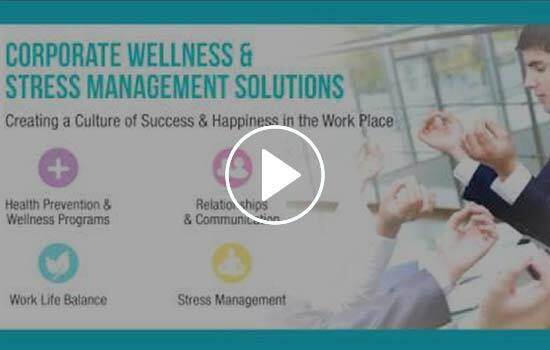 Introduce Employees to the importance of managing stress, developing their emotional intelligence and making a healthier lifestyle through mindful and conscious living in order to achieve their highest potential. These seminars and workshops are designed for all levels of management and are inspiring, lively and entertaining with plenty of opportunity for hands-on learning and interaction. There are various factors such as Health, Relationships, Career & Work Related Issues, and Mental Patterns that create or induce stress and insecurity in individuals and drive individuals to unhealthy habits which result in physical, mental and emotional breakdown. Upon diagnosis via stress assessment testing methods, we combine the most powerful tools in order to bring the client back to resolution. From Iceland to Japan, & Bhutan to Burma, Illuminations, organizes bespoke wellness & teambuilding retreats for our individual clientele in exotic and breathtaking destinations all around the world! employees for offsite meetings, team bonding, motivational & sales initiatives. 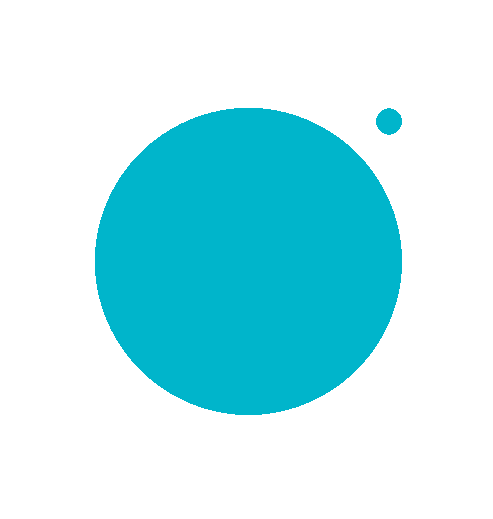 Our mission is to bring forth a culture of happiness through every sphere of life. Continuous application of universal tools helps individuals in all spheres of life realize their true potential and result in conscious/mindful living. Health, Beauty & Wellness & Medical For Everyone! Our corporate wellness and employee engagement services build a foundation for a sustainable culture of success and happiness, by focusing on the individual’s inner (physical, mental and emotional) well-being in order to achieve optimalresults in their performance not just in the workplace, but also in every area of their life! The goal is to to tap into the power of the human potential by cultivating our innate talents and maximizing our inner resources to align the employee’s goals with the company’s vision. Duration: These programs can be customized based onrequirements and can be from 1 – 4 hours. 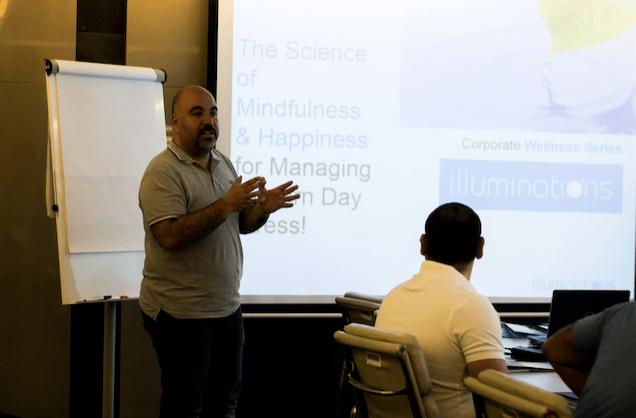 Introduce Employees to the importance of managing stress, developing their emotional intelligence and and making healthier lifestyle through mindful and conscious living in order to achieve their highest potential.